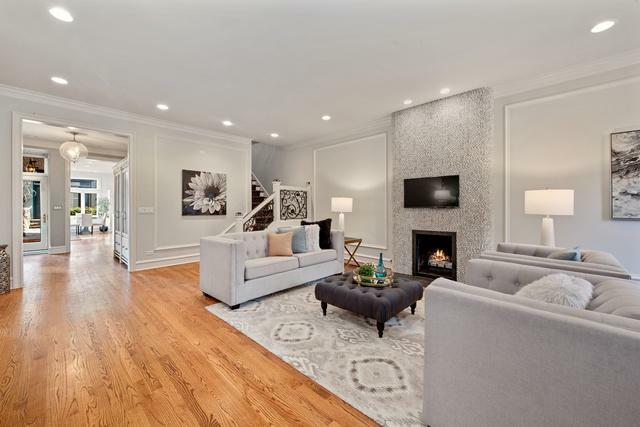 Sensational renovation w/highest quality finishes in this beautiful sf home situated on double lot on one of Lincoln Park's most sought after streets. 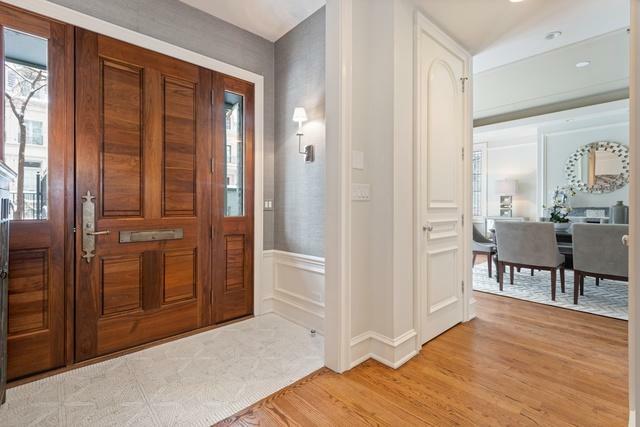 The home creates a perfect city oasis w/amazing outdoor space, high ceilings, stunning millwork, hardwoods floors, 3 fireplaces, custom wrought iron staircase w/skylight & 3 panel custom doors. 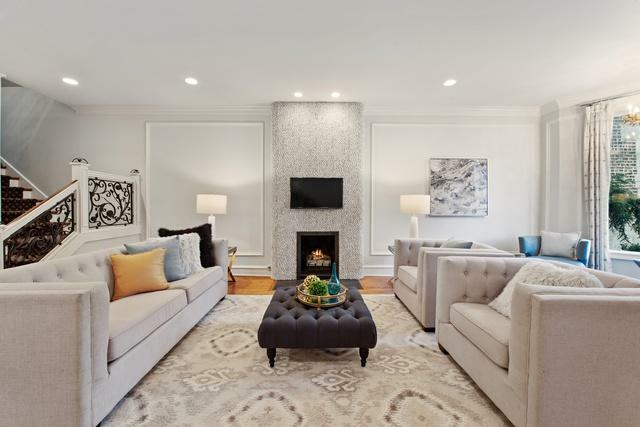 Gracious living room feat bay window perfect for grand piano, custom stone fireplace. Grand formal dining room feat French marble mantel & custom built-ins. Gorgeous gourmet white eat-in kitchen w/quartz counters & wolf/subzero appliances. Family room opens to an enormous back yard w/lush japanese zen garden. 4 bedrooms on second floor. Luxurious large master suite w/separate sitting/office/library. Sensational master spa bath w/gorgeous mosaics, steam shower, double vanity. 2 walk-in closets. En-suite large guest bdrm. 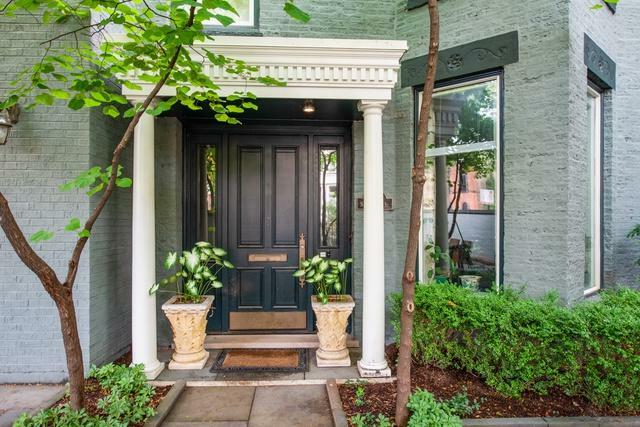 2 addt'l bedrooms w/beautiful Jack-Jill bath. 2 car garage can be expanded to 5 cars. Perfect location. Oscar Mayer school dist.